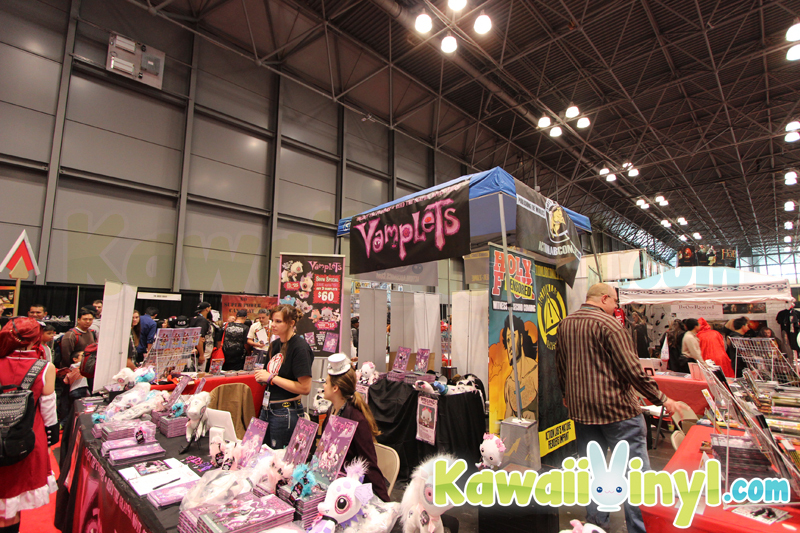 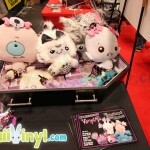 Vamplets was at New York Comic Con with their underworld creatures in tow. 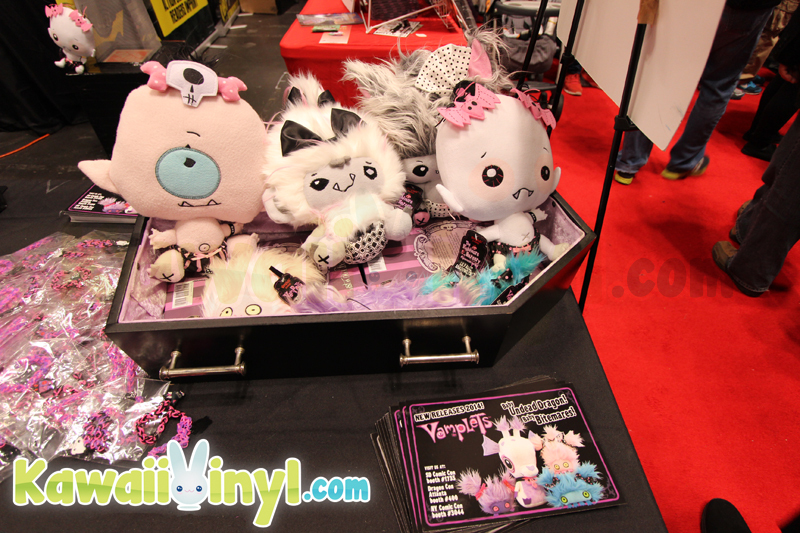 Not only could you could adopt many of their plushes (including any of their NYCC exclusives), but you could have also gotten accessories and books featuring the Vamplets and Vampets. 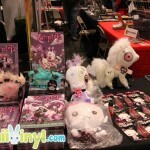 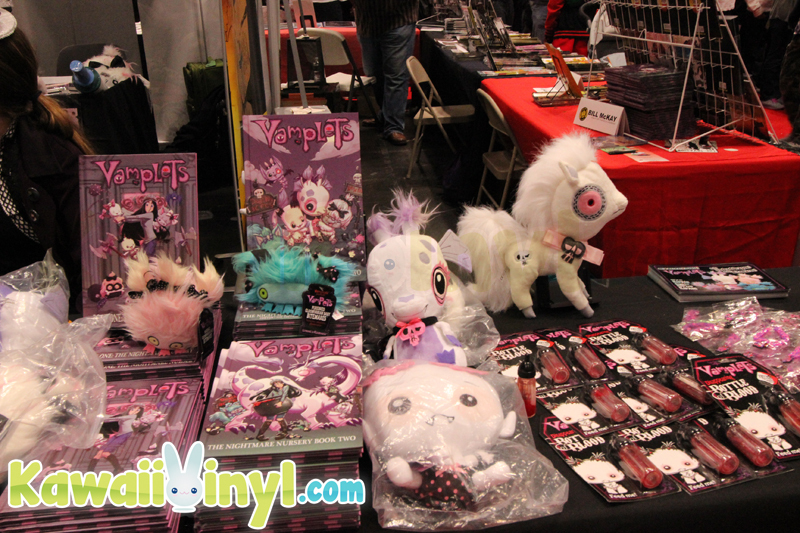 To purchase any remaining goodies from the Vamplets booth, check out their website.